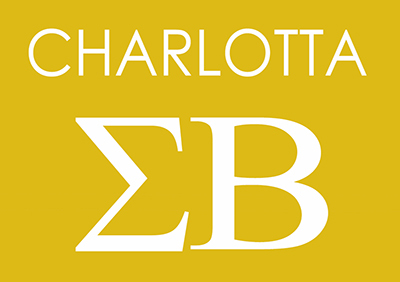 Charlotta | Sigma Beta Sorority, Inc.
All materials to be featured in the February Charlotta are due to the National Editor by November 20th. Please submit articles, advertisements, photos and anything else you want published by submitting online or by email or snail mail. The National Editor really appreciates all you can share to make every Charlotta a treasure! Thank you! This entry was posted in and tagged Charlotta on November 20, 2017 by Webmaster Heather.